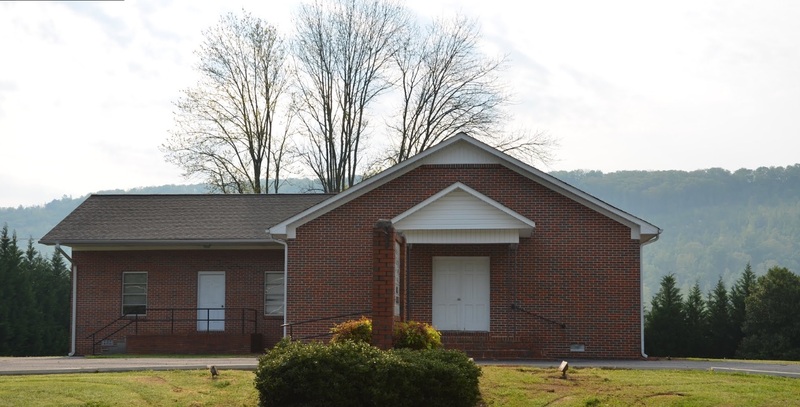 The Collinsville church of Christ is motivated by a deep love for God and a genuine concern for all people. Love is the badge of all true disciples (John 13:33–34), and the prerequisite for all service (1 Corinthians 13:1–8). The work of Jesus’ church is threefold: teach others about Jesus (Mark 16:15–16), encourage each other to be faithful to Jesus (Romans 14:19), and help others in the name of Jesus (James 1:27). We believe the Bible teaches that sinners are saved by faith, repentance, confession, and baptism (John 3:16; Mark 16:16; Acts 2:38; Romans 10:9–10), and that Christians must remain faithful after conversion (Revelation 2:10). As to doctrine, the church of Christ seeks to return to simple New Testament Christianity and unite all Christians into one body (1 Corinthians 1:10; Ephesians 4:4–6). We believe that the New Testament is the only rule for faith and practice (2 Timothy 3:16–17; 1 Peter 4:11), and that it must authorize all that is taught and practiced (Colossians 3:17; Revelation 22:18–19). To carefully follow the New Testament in all things, we observe the Lord’s Supper every Sunday and sing songs a cappella. Wednesday Bible Class: 6:00 p.m.